I recently listened to Publisher’s Weekly’s webinar Building the Next Generation of YA Stars. It was moderated by John A. Sellers, the children’s review editor at Publisher’s Weekly, and featured guests Emily Meehan (Disney-Hyperion Editorial Director) and Natashya Wilson (Harlequin Teen Executive Editor). They discussed trends, how they market their authors, and what new and established authors can do to get in the game and stay on top. How are you working to keep established authors on top? Every book is unique and evaluated on how it will best reach an author’s established audience and a new audience. We partner with an author to reach out to fans, help them build a brand, stress the importance of a website, and keep audiences aware of what is coming out. We do a lot of social networking – cover reveals, trailers, etc. We start to create buzz 6-9 months before a book comes out. The best established brands have a very interactive approach with their audience. We also have been using short stories and novellas to keep readers in contact with an author’s work when they reader is waiting for the next book. Cover reveals, trailers, chapter teasers! Group bookstore and festival events have also been a great way to draw readers together and introduce them to authors they may not know. How do you market a debut author who doesn’t have an established audience? Because they don’t have an established audience you focus on the content and the book itself. We’ve also done some creative marketing with Q&A’s from the book’s editor, author, and even the characters in the book. It’s all about the content and teasing out what the book is about. This process is about establishing the author’s brand. We try to connect authors with reviewers in traditional publications and the YA blog-o-sphere. We try to create multi-forum events with new and established authors, and use the draw of the established author to introduce the readership to the debut author. What is it about the YA readership that allows you to be more adventurous in your marketing? Teens are young and creative and we need to be creative so they respond to it. Teens are looking for the exciting next thing. They give us the freedom to experiment and they are receptive to what we try. Get the teens invested and they will drive the campaign themselves. For example: We had teens vote on what cities they wanted an author tour to stop in. We also like to do cross-publisher events if an author is published with another house. Then both houses benefit. 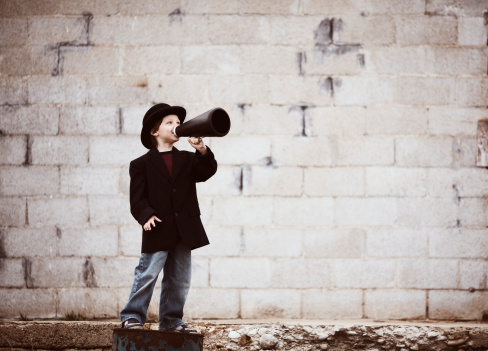 Word of mouth is always your best marketing tool. Are in-person library or bookstore events still relevant? Traditional events still have their place. Booksellers and librarians are big readers and have direct contact to the market. They will help promote your book and create buzz. We can’t send all our authors on book tours, but we’ve found that Skype visits have been another great way to contact an audience when on a budget. How has technology changed the marketing game? Online marketing is really important! We’ve been doing a lotof chat initiatives. It’s a great way to test out new ideas. The internet gives you a huge reach without a huge investment. It causes readers to look for you, and it lets the reader take charge of the content they want to be exposed to. Contemporary YA is on the rise! There’s a hot trend of “tough stuff” and issue-driven romance. Nantucket Blue by Leila Howland. Dare To You by Katie McGarry (the companion novel to Pushing the Limits). Costume Dramas are all the rage (thanks to Downton Abby). Cinders & Sapphires by Leila Rasheed . Rose Under Fire by Elizabeth Wein (the companion novel to Code Name Verity). All Are Yesterdays by Cristin Terrill. Project Paper Doll by Stacey Kade. Ink by Amanda Sun (urban dark fantasy set in Japan). Iron Traitor by Julie Kagawa. What do you think about this “New Adult” Trend? It points to a huge hole in the market. People love it and it’s here. We are definitely acquiring it. It’s about the transition from high school to becoming independent. Lots of edgy authentic stories. There are several definitions out there of what “new adult” is. We tend to label books in a way that a reader doesn’t. Older YA has naturally fallen into what might be considered “new adult,” and it’s been doing it all along. Only now we are labeling it. It’s about concentrating on a good story and not salacious content. 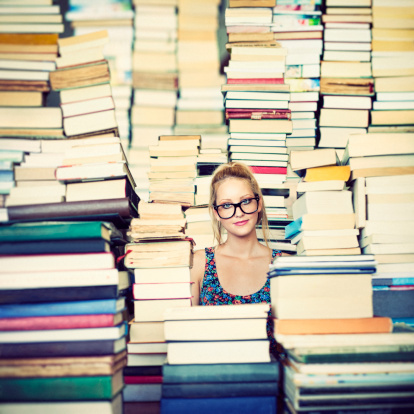 Is the market overloaded with Dystopian and Paranormal books? There’s a lot to choose from in these catagories. Both publishers and readers are becoming more selective of what they want in this area. There’s more competition in this part of the market. Dystopian is still selling well and people are still talking about it. Are there taboo topics in YA? No. It’s all about how a story is executed. It’s got to be authentic. The question is about how the story is presented or handled. Is the taboo topic important to the story? Authors are showing us what the “rules” are. They’re blending genres and themes all the time. How do you find new authors? I can’t accept unsolicited manuscripts. Agent submissions only. We also only accept agent submissions. This is because of the sheer volume of submissions. However, we are looking actively online for authors and may contact you. We’ve found some authors through Yahoo Chats or meetings at conferences. Do you have anything to say about diversity in YA? We are open to anything, but it has to be a great story. What’s in the market now reflects the best written work. We want a great story from the POV of someone we care about. We try for diversity, always. We want content to represent many points of view and stories that resonate with as many readers as possible. What is on your submissions wish list? Something that feels unique and makes me sit up and read the whole thing. Something that’s not too similar to what we’ve already published. Emily Meehan is the Editorial Director at Disney-Hyperion. She has worked in almost every aspect of trade publishing for children: picture books, middle grade, young adult, original paperback series, and in most every genre, from general interest fiction to nonfiction, to fantasy, romance, religious, and historical. Natashya Wilson is the Executive Editor at Harlequin TEEN. She began working at Harlequin Books in 1996, when she became an editorial assistant for the Harlequin American Romance and Intrigue series. She worked as an associate editor for McGraw-Hill and Rosen Publishing Group, where she edited children’s nonfiction books. She returned to Harlequin in 2004 and later became the senior editor for Harlequin TEEN. Photos by Andrew Rich and Vanessa Paxton. 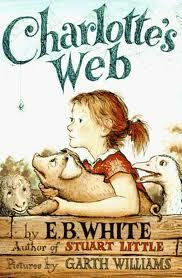 Do you remember your favorite book from childhood? 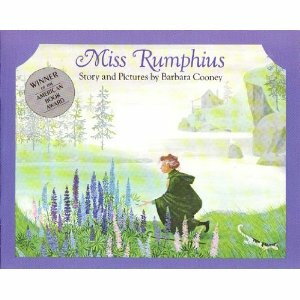 It could be Ferdinand the Bull by Munro Leaf, or maybe it’s Miss Rumphius by Barbara Cooney (that’s mine!). Thinking about that book probably makes you feel all warm and fuzzy inside. You LOVED it! So, of course your son, daughter, granddaughter, grandson will love it too! This holiday season I found a large percentage of customers making gift purchases based on these exact emotions. They’d ask for that treasured book (be it out of print or not) with hopes of sharing the feeling they had as a child. On Christmas Eve, I walked into our classics section and found it plucked bare. 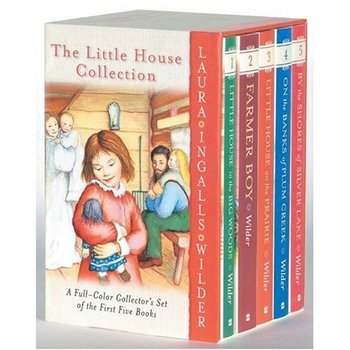 Little House on the Prairie, The Chronicles of Narnia, Charlotte’s Web, The Secret Garden, Anne of Green Gables – all had been purchased, wrapped, and now sat under trees with bright shinny bows. I think there are two ways to look at this trend. On one side, these books DO stand up against the test of time. They’re classics, timeless, and just plain good! 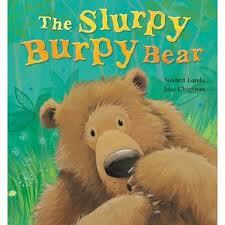 But on the other side of this discussion, I think some might argue that not all classics appeal to today’s kids. Some are slightly outdated and harder for today’s audience to relate to. In this second case, I think adults are buying classic books because they feel nostalgic about them. They hope their kids (or grandkids) will love the book as much as they did, and it’s that hope that gets them to take it home and put it under the tree. 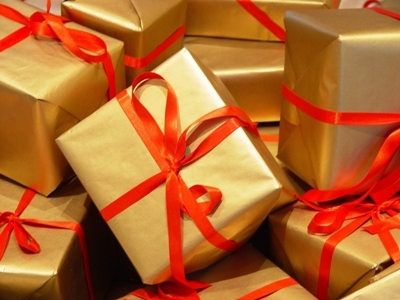 Ultimately, this comes down to why someone buys a gift (or any product). 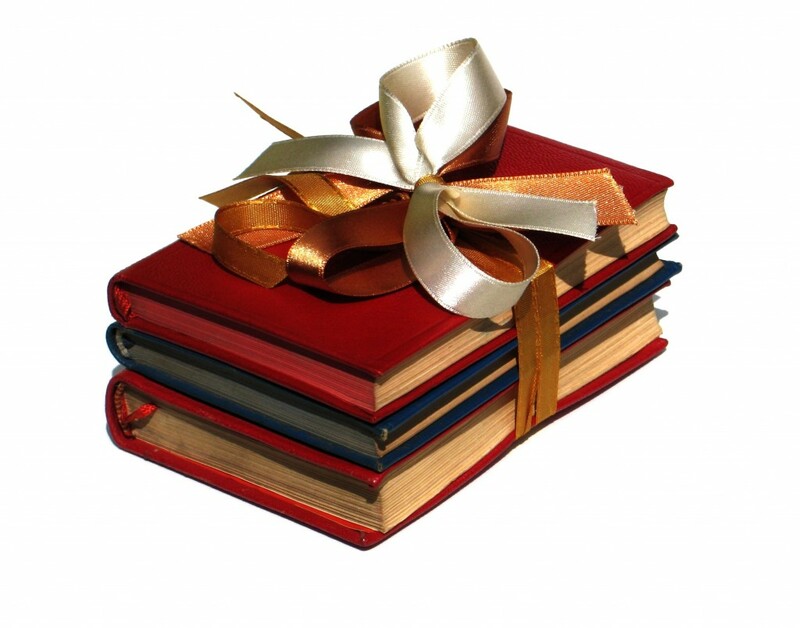 In this case its about the feelings and memories the gift-giver has about a book. There’s a ton of great new books on the shelves these days, but sometimes that can’t compete with the joy of sharing a loved classic. This leads us (as writers) back to the age-old point that books need an emotional punch. Books we loved as kids stay with us because we are connected to them emotionally and something in them has resonated over the years. Look back at your favorite classic and see if it still holds up today. Why? Why not? What about the book makes it timeless? What makes it memorable and worth sharing? Continuing my review of popular children’s books this holiday season, today I’m gonna talk about YA. I’ll cover the individual titles that were really popular and mention a few common request that I had a hard time fulfilling (that’s right – holes in the market that need to be filled!!). The following are common requests that I had a hard time fulfilling for customers (please write these books so we can sell them!!). Sport books for girls. Usually this is for a customer who has a daughter who isn’t into romance themed books. This reader plays sports herself and wants to see strong female characters! Dance books for girls. 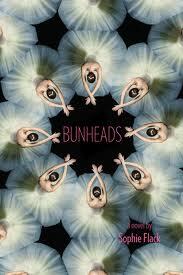 I did have Bunheads (Sophie Flack) and Audition (Stasia Ward Kehoe) on our shelves to recommend. However, some customers wanted dance books without too much romance, or dance books that were not about ballet. Books with Latino protagonists (this goes for both girl and boy books). We need more!! Please write them! Secrets of a Children’s Bookseller: Series Make Spectacular Gifts! Earlier this week I talked about the hot picture books of this holiday season, and today I want to jump into the older age groups of Jr. Fiction, Middle Grade, and Young Adult. Although there were lots of spectacular individual books that sold well this holiday (and I’ll get into that in another post) I can’t help but deny the fact that the big sellers are the books that come in a series. 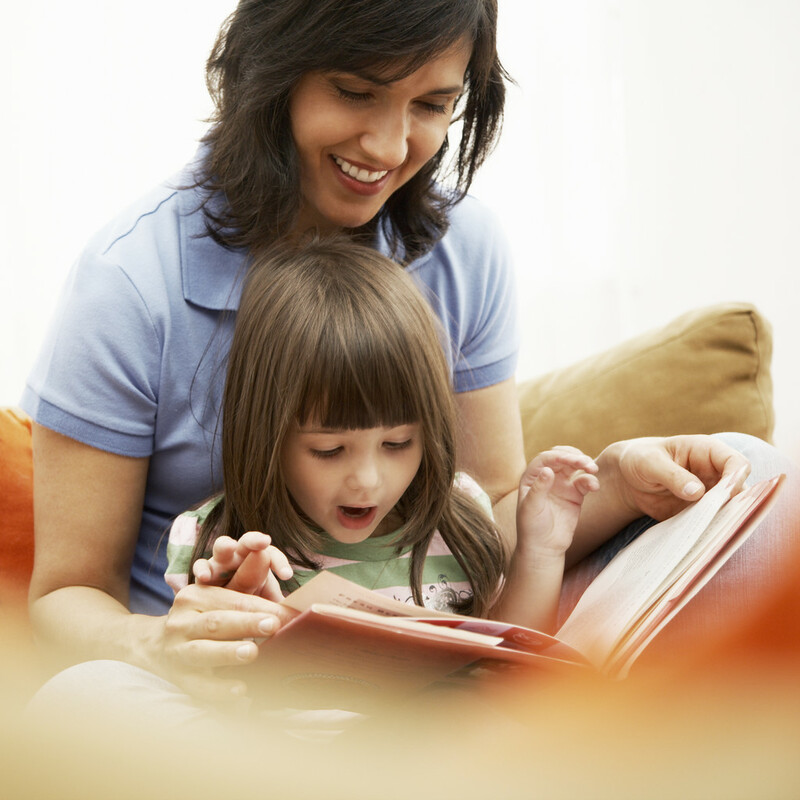 Parents, Grandparents, kids, they all go crazy for __________ (insert child’s favorite book series here). 1) When a kid gets excited about a book, they don’t just have a passing interest. They are PASSIONATE! I’ve said it before and I’ll say it again: kids run, scream, and jump for joy when the next book in a favorite series hits the shelves. They’re ravenous! And any parent who sees a kid get this excited over a BOOK (rather than…say, um, Angry Birds) has the good sense to buy them the rest of the series for Christmas. And they do. 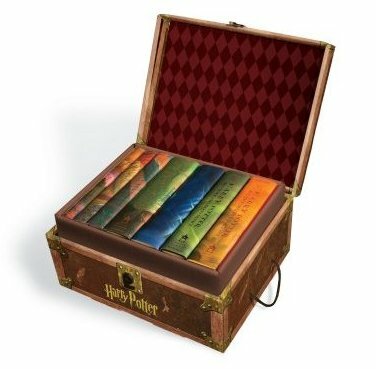 2) Book box-sets make great gifts! I found that many adults were looking to buy two or more books (per kid) for the holidays. Nothing makes shopping easier than the suggestion of a great new series that has a box set. In fact, most customers asked for box sets rather than the first book of a series. It’s the holidays, they want to splurge a little and get a nice gift! 3) Book series are a lot like your favorite TV show. After you’ve read the first book (or watched a few episodes of a TV show) you’re invested. You know the world. The characters feel like your best friends and you want to hang out with them. You already know what to expect and don’t have to start from scratch with a book that could be good…or could be a total dud. 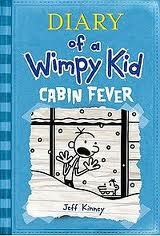 The new Diary of a Wimpy Kid Book: Cabin Fever by Jeff Kinney. 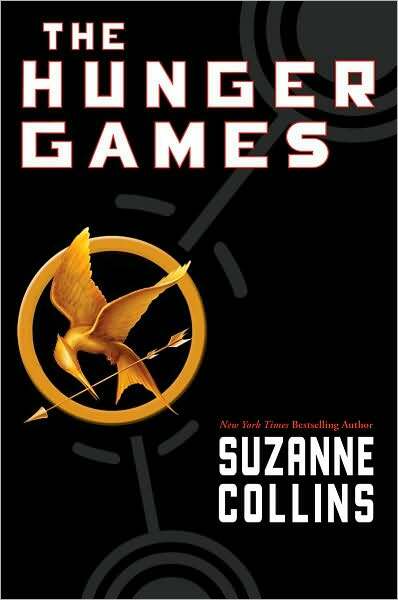 Susan Collin’s The Hunger Games is still selling like we are in the games and our lives depend on it. With the release of Inheritance by Christopher Paolini (the final installment of the Eragon Series) these books were a common request. 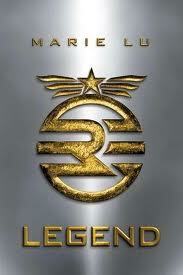 The Lost Hero series by Rick Riordan. Steampunk is gaining traction with both The Clockwork Prince by Casandra Clare and the Leviathan Series by Scott Westerfeld doing really well. 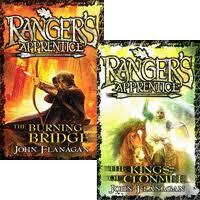 The Rangers Apprentice series by John Flanagan. As for in Early Series and Jr. Fiction, we are always (year round) selling tons of books in the Magic Tree House series (Mary Pope Osborne). 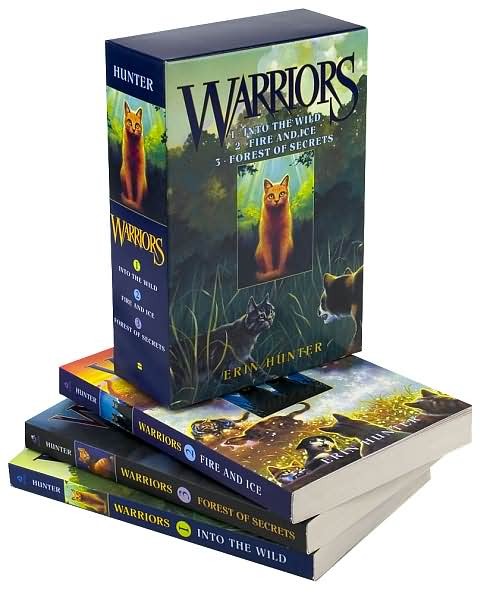 Other popular series include The Rainbow Fairies (Daisy Meadows), Ivy and Bean (Annie Barrows), the Warriors series (Erin Hunter), and the Geronimo Stilton series (Geronimo Stilton). And of course, good old Harry Potter is always a common request! If you’ve got an idea for a great series (particularly in Middle Grade), hop to it! I think this is a trend that will be around for awhile. Secrets of a Children’s Bookseller: What’s Hot in the Picture Book Market? 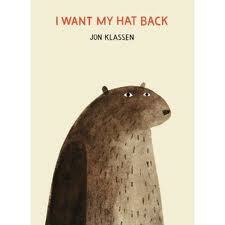 These are individual picture books that we sold stacks and stack and stacks of! Princess books are still very popular! 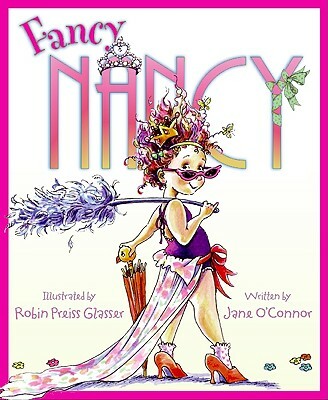 In fact, it’s the number one answer to “What does your three to six-year-old girl like?” There are a lot of options already out there for princess (or very “girly” themed) picture books, including: Fancy Nancy by Jane O’Connor, Pinkalicious by Elizabeth and Victoria Kann, Lady-Bug Girl by Jackie Davis and David Soman, and The Very Fairy Princess by Julie Andrews. But it seems there’s always room for more. Plenty of parents needed NEW books as they already own the traditional go-to girly books mentioned above. In contrast, there is also the “anti-princess” trend. This is when a parent comes in and wants to steer their daughter away from their obsession with princesses. In these cases they want a strong girl character who is independent, fun, and into things that are not pink, glittery, or covered in neon polka-dots. The number one request for young boys (ages 2 to 6) are trains, planes, and automobiles. It’s so popular that we actually have an entire transportation section of the store. There are a lot of great classics in this category, from The Little Engine That Could to Mike Mulligan and His Steam Shovel. 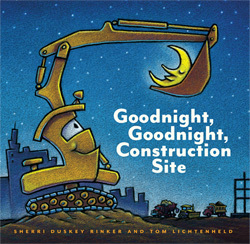 But some new popular titles include Otis by Loren Long and Goodnight Goodnight Construction Site by Sherri Dusky Rinker. Also non-fiction automobile books are popular, particularly those with lifting flaps and sounds. Boys also love dinosaurs, sports, astronomy, and science. These are popular requests as well (and we do have whole sections for them too). However, many of the books on these shelves are primarily non-fiction rather than a traditional picture book. In general the number one picture book request is phrased like this: “Show me all your books with ____________ (insert cute cuddly animal) in them.” Usually this will be something like owls, or puppy dogs, or monkeys. Occasionally they will be something odd like moose or lemurs. It seems that kids go through phases where they’re really into one animal. The other reason this question is so popular (particularly around the holidays) is that adults like to give the gift of a book AND a stuffed animal. Pretty much any animal is game, the requests for “insert cute cuddly animal” are pretty vast so have fun with your next picture book character. This is only a small glimpse into the number of books sold over the holidays. Most sales are highly individual, and I spend a lot of time walking through the store giving suggestions based on the customer’s idea of the type of book they want to give for the holidays. The above are a few examples of things I noticed selling particularly well, or questions I was asked over and over. Lets not forget that trends are exactly that – trends. And just because it’s popular today doesn’t mean it will be popular next year, or even in another city or state. I work at one small independent bookstore, so of course my observations will be skewed by our customer base. Still, I think it’s fun to see what’s doing well! Secrets of a Children’s Bookseller: What was HOT this Holiday Season? Alas, as many of you have noticed, I’ve not been very active on the blog this past month. Despite my absence online, I swear it has all been for a good cause! 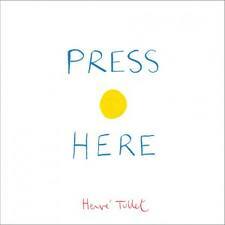 For you see, I’ve just spent the last 6 weeks (of holiday shopping mania) selling children’s books! And I’ll tell you, there’s no better way to get a snippet of whats selling in the kidlit market than to work in the children’s department of a bookstore during the big holiday push. Take a look around the store and you can get a great idea of what’s doing well. Such as — that pile of display books that was towering yesterday and is gone today…yup, it’s pretty safe to say that’s selling well! Shelving books from receiving is another great way to see what needs re-stocking. Particularly with books we only have one or two copies of. And of course actual requests from customers helps you to get a sense of what they’ve heard about and want to buy. And lets not forget the hand selling. A book-sellers life is about lots and lots and lots of hand-selling! I hope your holidays were spectacular and that the coming information helps inspire you for the New Year! 1) I’m usually selling to parents not kids. 85% of the time it’s an adult asking for a recommendation. With picture books and early fiction this is fine, but as we move into older and possibly more controversial content (like YA) I have to really think about what I recommend. There are plenty of books that I would suggest directly to a teen, but with Mom leering over a teen’s shoulder it may be a different list of books I’m pulling off the shelf. In fact, many parents ask directly about the “appropriateness” of a books content. It’s been really interesting to discover that it’s often the parents that I am selling to, even when the kid is the final consumer of the content. 2) Pitch, Hook, Sell! I hate to go all “Hollywood” here but it’s amazing how much easier it is to hand sell a book with a quick easy pitch. If I can sum up a storyline or concept in one or two sentences it always peaks a customer’s attention faster than a quiet moody book with a complex plot. Granted sometimes it’s the moodiness and tone that one can use to sell a book, but I do see eyes flicker with interest when that high-concept hook is offered. 3) Series are Hot! Personally I’m not a huge fan of a long series of books, but kids LOVE them! They devour them, adore them, and are truly dedicated. It’s really fun to have a kid ask you where a certain series is, walk them over to that section, and witness them whoop and dance at the sight of the newest book on the shelf (this happens with Middle Grade in particular). If you can hook a kid with your series you will have a fan for life! 4) The Hunger Games Trend. It’s no mystery to anyone that The Hunger Games trilogy is hot right now. In fact, it’s extra hot! I get asked every day about The Hunger Games and we sell on average two copies of the book per day. (For comparison I’ve been told by my fellow booksellers that selling 2 to 5 copies of a book in 6 months is pretty normal, so selling 2 per day is amazing). But the other interesting thing is the follow-up trend, lots of customers come in asking for something similar to the Hunger Games. They’ve read it, they loved it, now they want to know what’s next. (And if you want a suggestion from me personally I’m a big fan of Ashes by Ilsa Bick). 5) Incredible Influence. I’m often surprised at how influential my opinion can be. A customer will walk away with a book or put it back on the shelf simply based on if I hesitate in giving my opinion or if I dive in with great enthusiasm. Granted, I’m still learning how to be a good bookseller, but its wonderful to know that I can steer a customer to books that I think are particularly good! 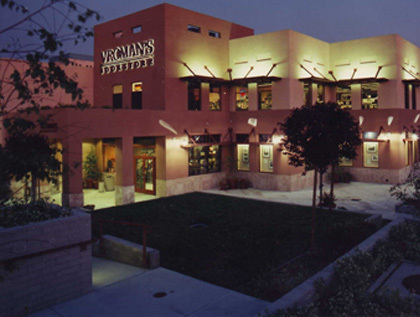 I’ll be sure to share more on the book-selling front in the coming months, and if you’re ever in Pasadena feel free to drop by the Children’s section of Vroman’s (it’s upstairs) and say hello.